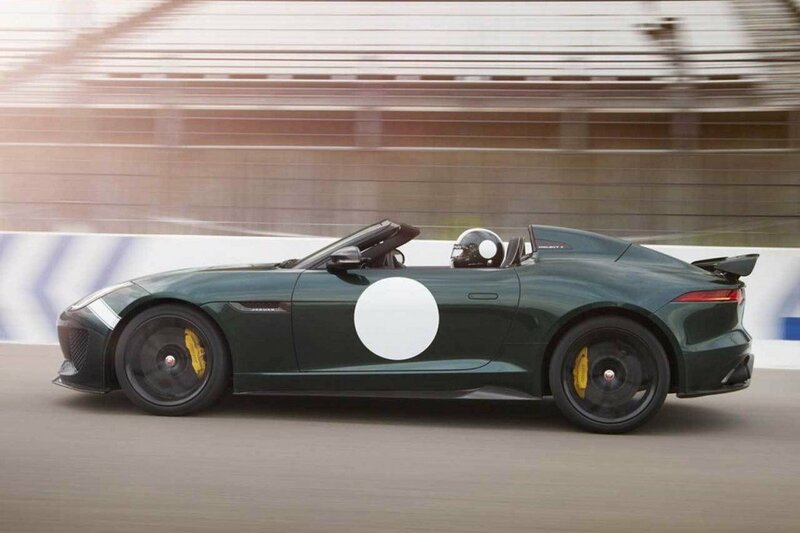 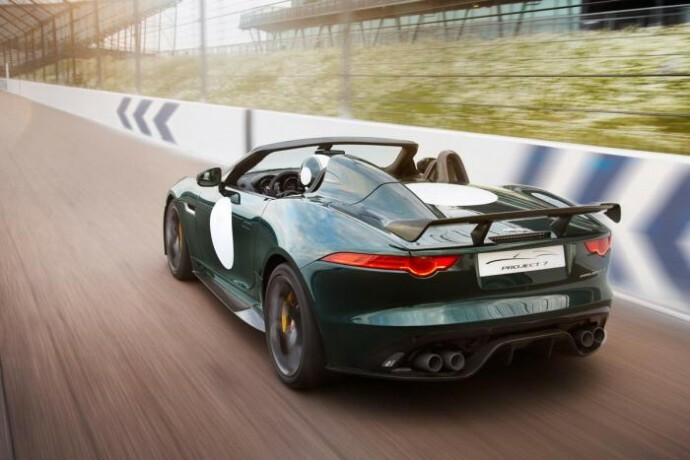 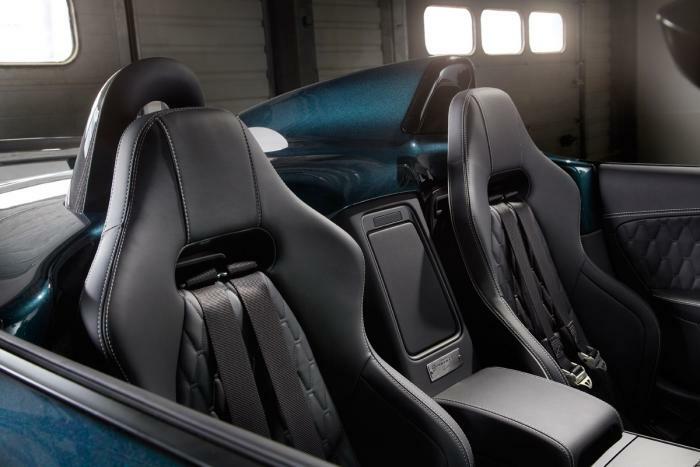 At the last year’s edition of Goodwood Festival of Speed, Jaguar had showcased a one-off speedster concept named the F-Type Project 7 which was based on the F-Type convertible with bodywork inspired by the legendary D-Type racer. 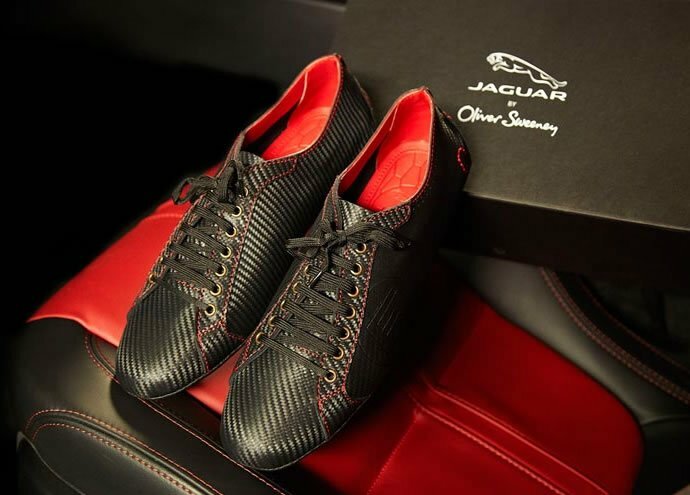 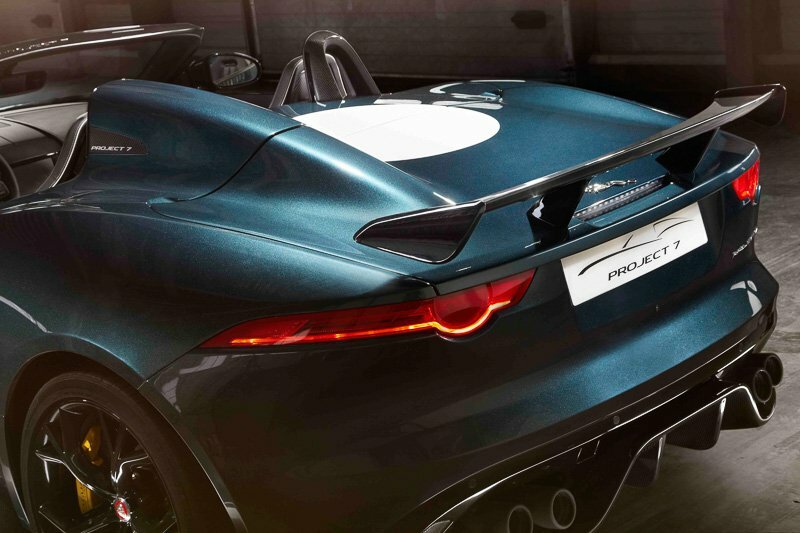 The Jaguar Project 7 had generated quite a bit of buzz at the event and on the internet. 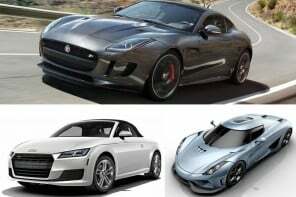 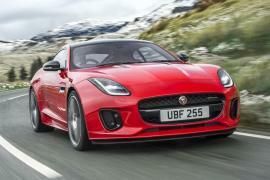 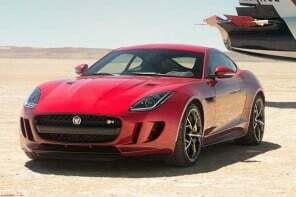 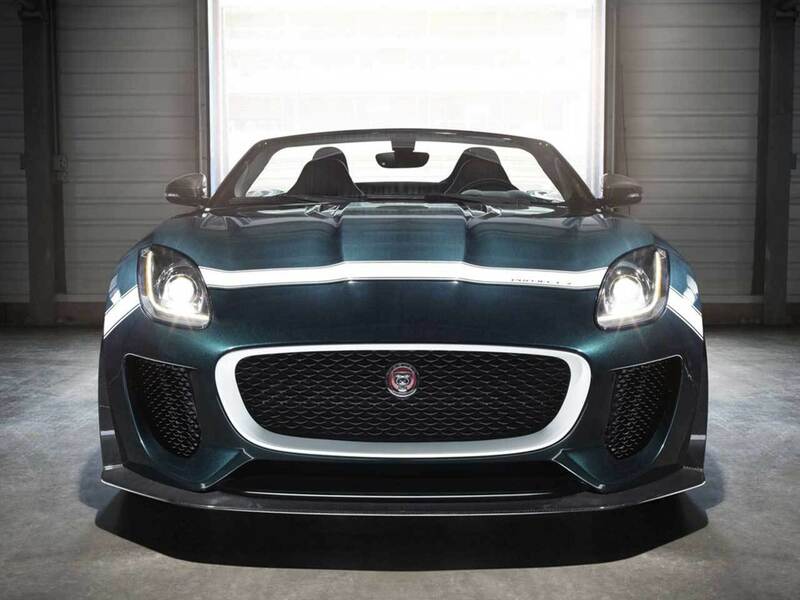 For all those who wanted Jaguar to build production version of the one-off concept car, there is good news! 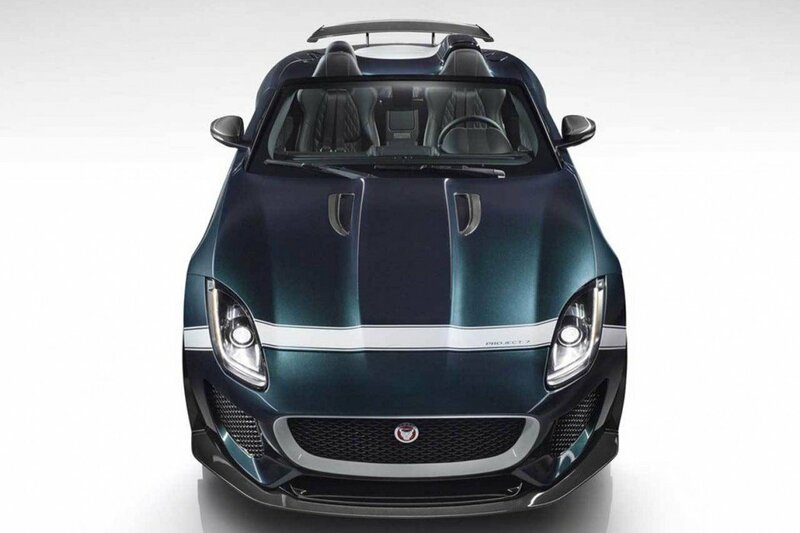 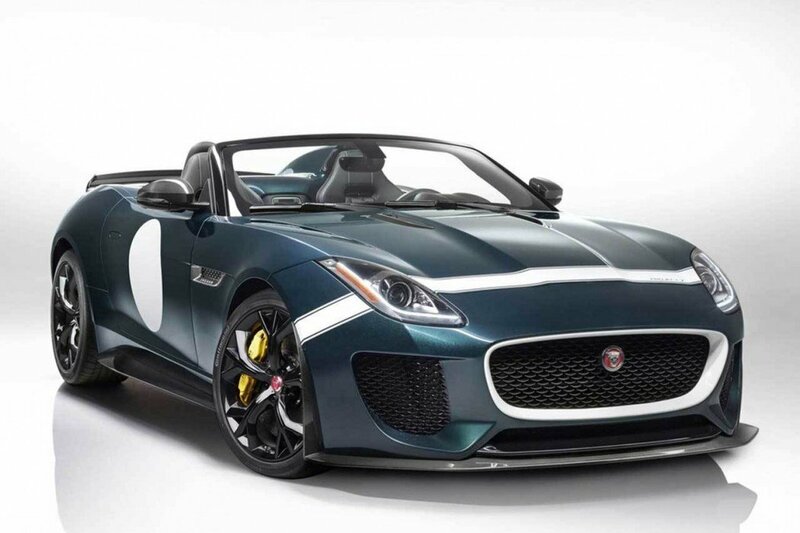 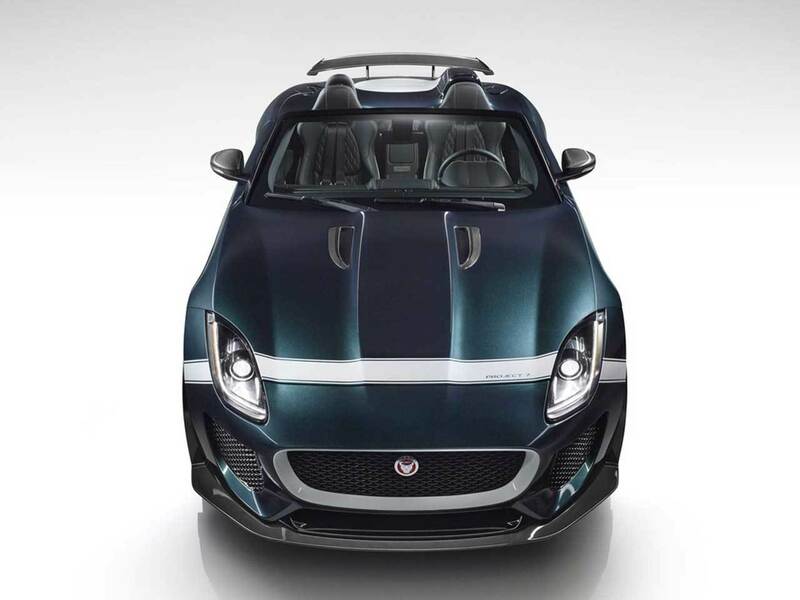 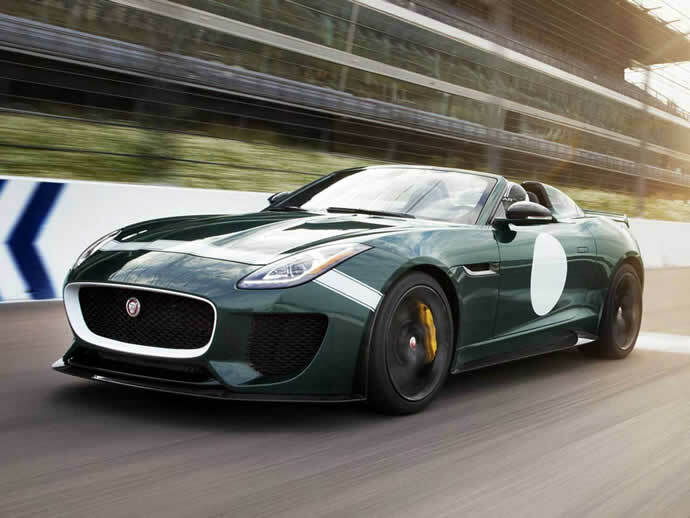 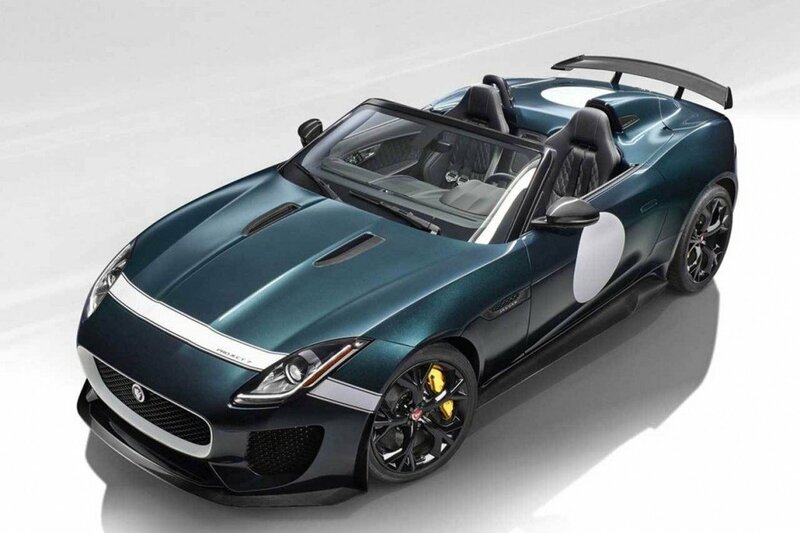 The British marquee has announced that it is going to build a limited run of 250 F-Type Project 7s and with its engine churning out 567 horsepower, it will be the quickest and the most powerful road-going Jaguar available. 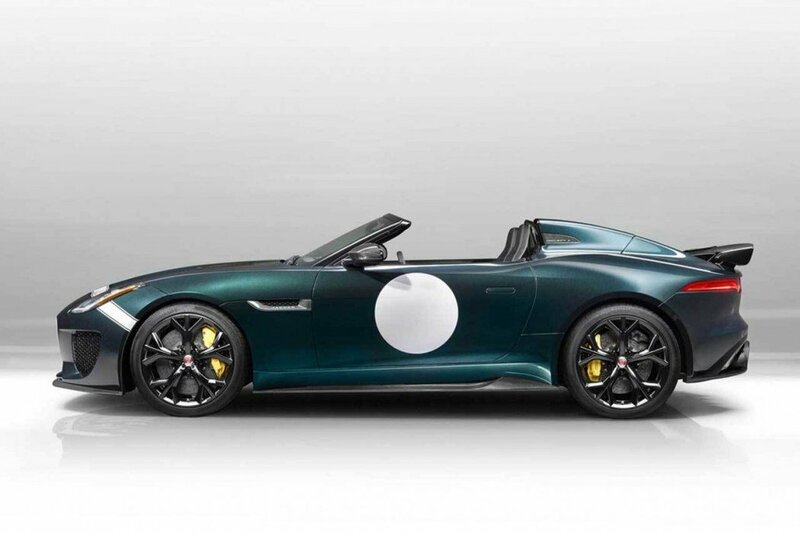 As for the specifications, Jaguar hasn’t changed much in the production version from the concept. 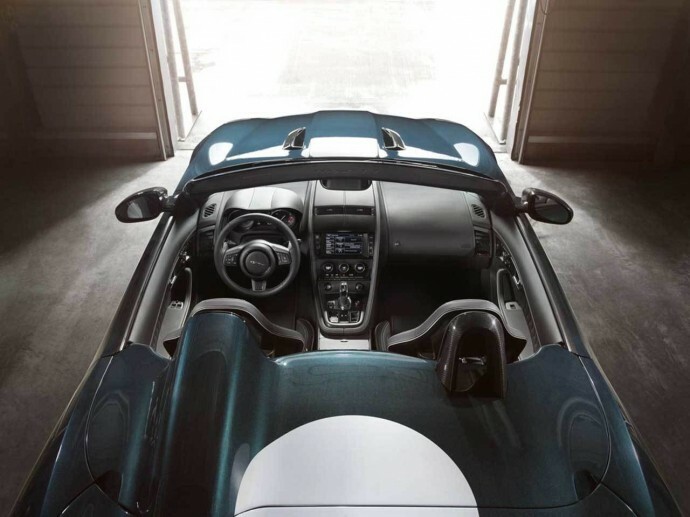 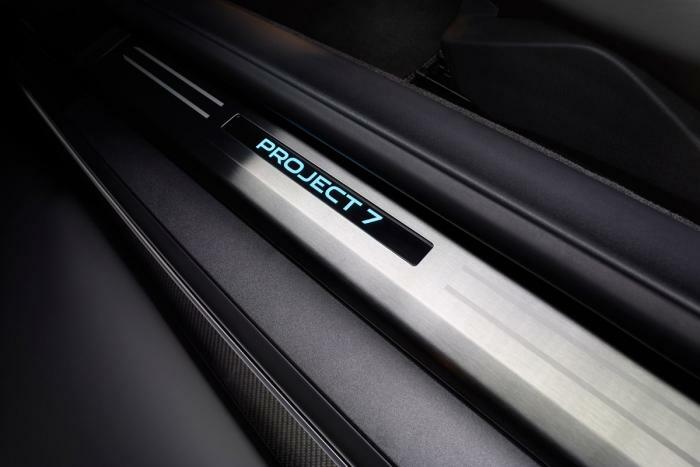 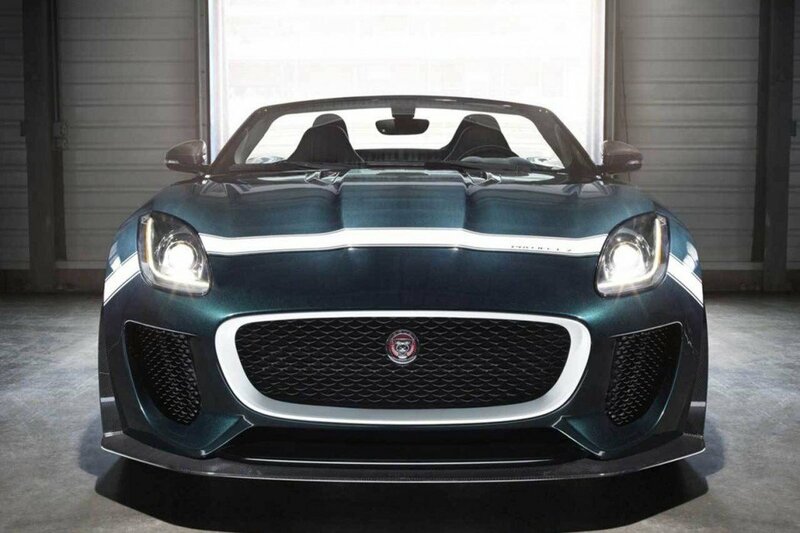 The Project 7 is powered by the same 5.0L V8 engine from the F-Type, but it has been remapped to produce 567bhp. 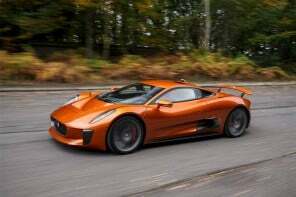 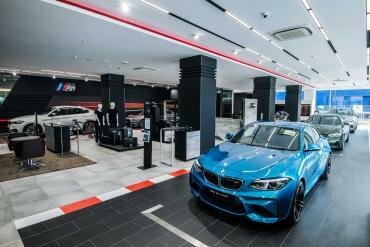 It can accelerate from 0-62mph in 3.9 seconds and has a top speed of 186mph. 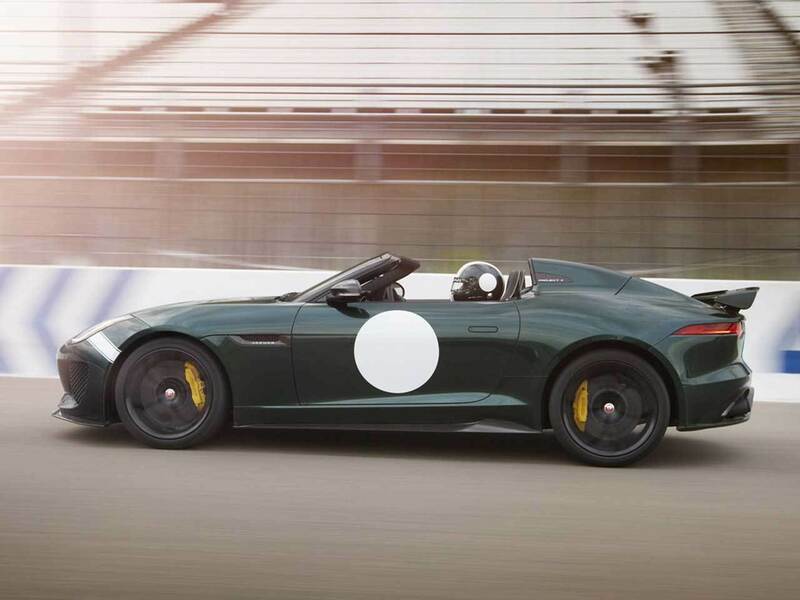 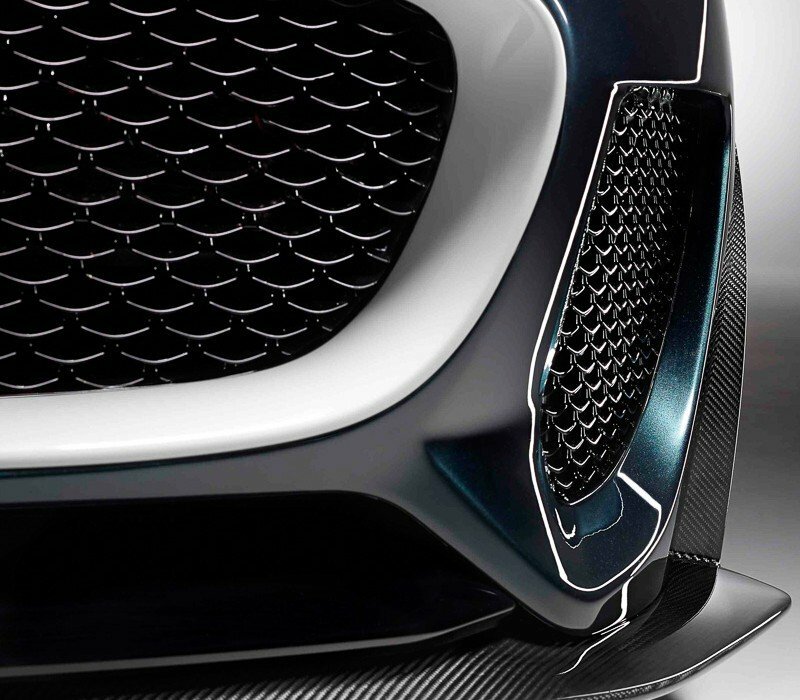 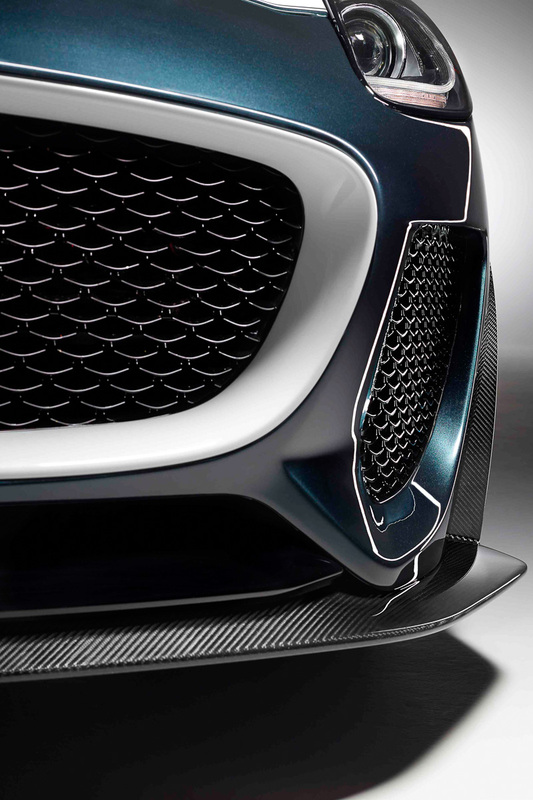 It has a shorter windscreen than the F-Type and a carbon-fiber bodykit that includes a new front splitter, rear diffuser and larger side skirts and helps to cut weight by 80kg. 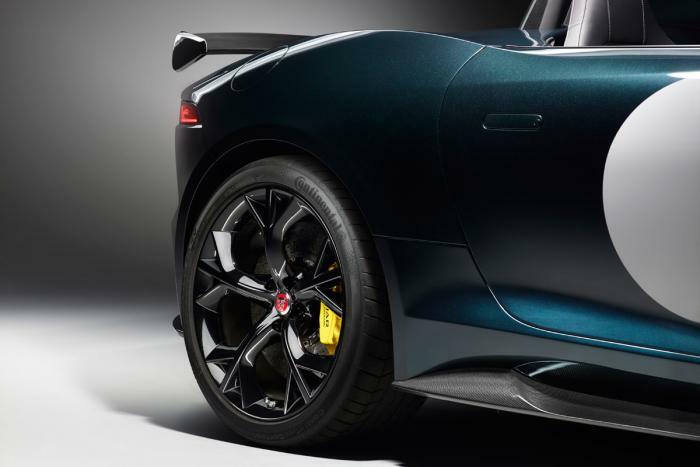 Suspension upgrades include new springs, adaptive dampers, and anti-roll bars, along with a brake-based torque vectoring system and carbon ceramic brakes. 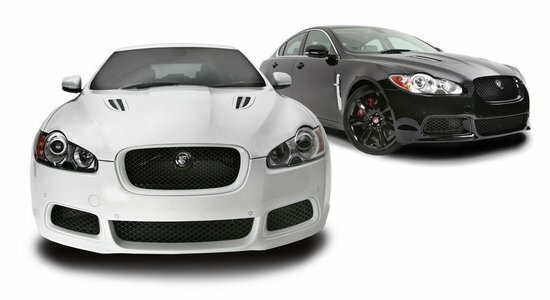 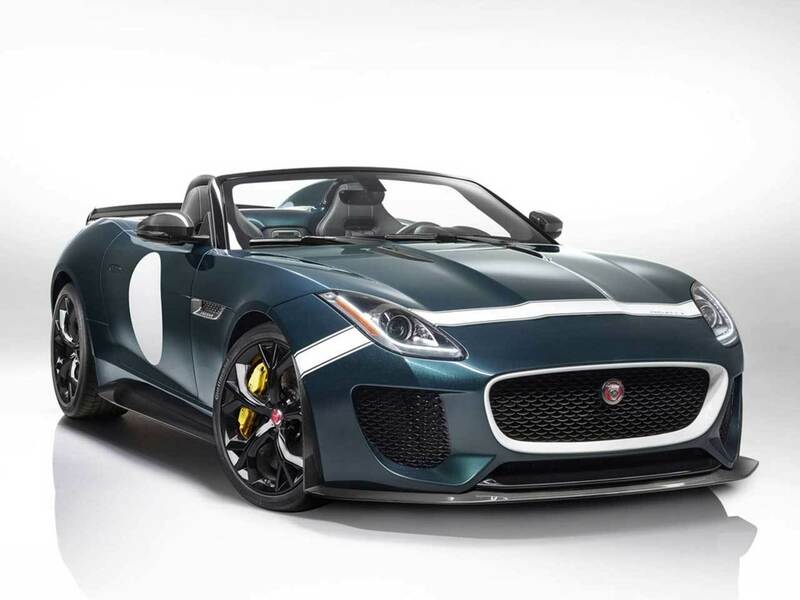 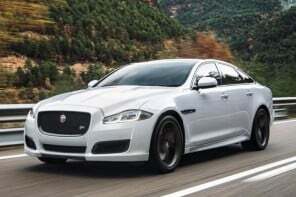 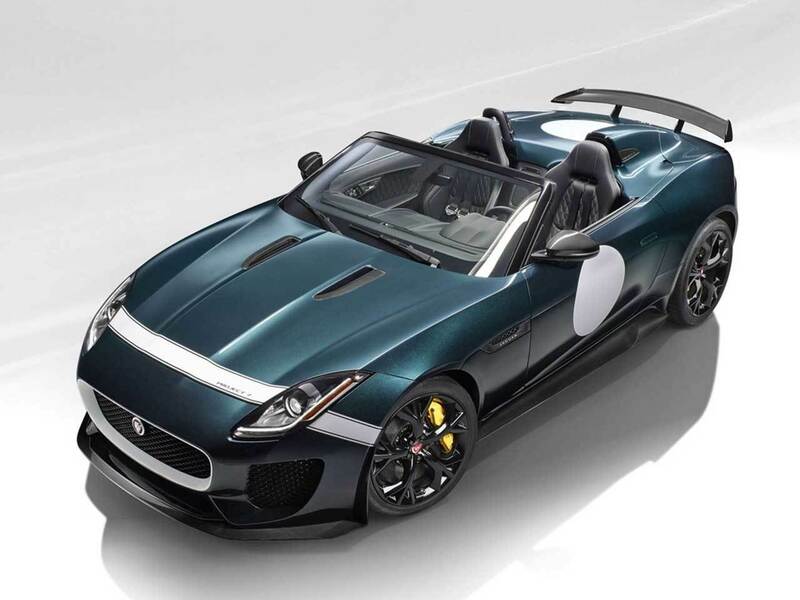 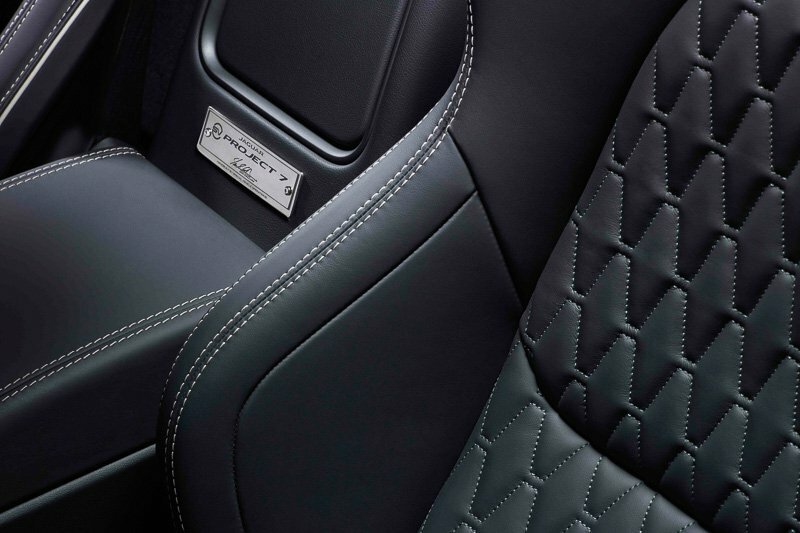 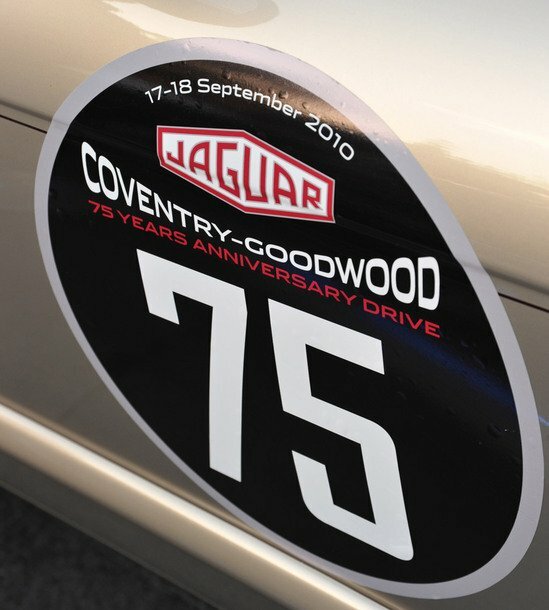 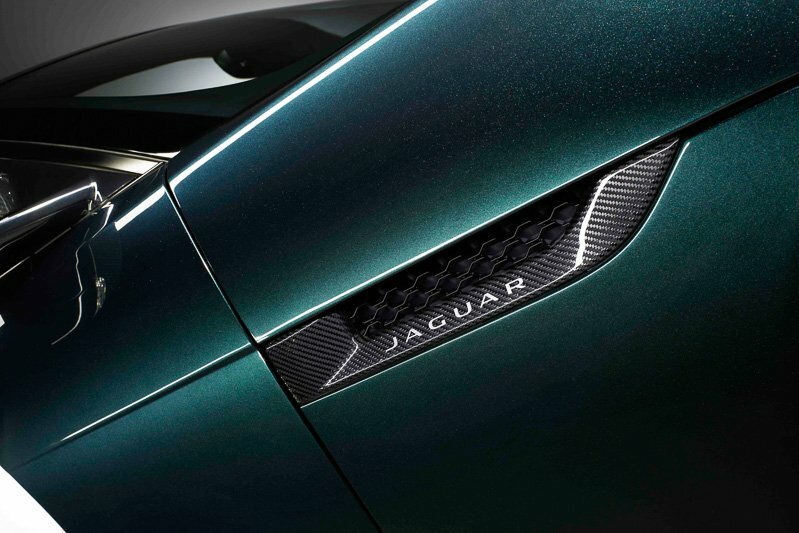 Jaguar has confirmed a price of around £135,000 ($230,000 approximately) and each car will carry a numbered plaque signed by Jag design director Ian Callum.